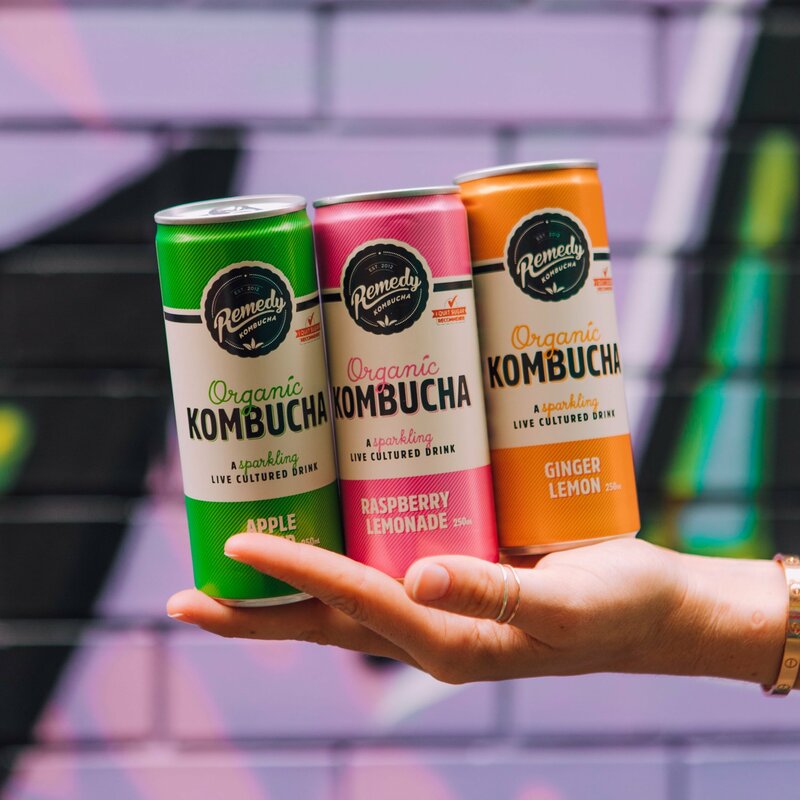 Kombucha is leading the way in healthier drink choices space appealing to consumers with busy lifestyles looking to make better choices with their selections available. Remedy Kombucha is available in 250ml cans and 330ml PET bottles which make them an ideal size for placement in our vending machines. These smaller sizes are ideal for taking with you in your handbag or brief case for busy lifestyles or in your gym bag on the way to your workout.